I recently wrote to Snopes.com asking that they retract “Harvard Flaw Review,” by Kim LaCapria. 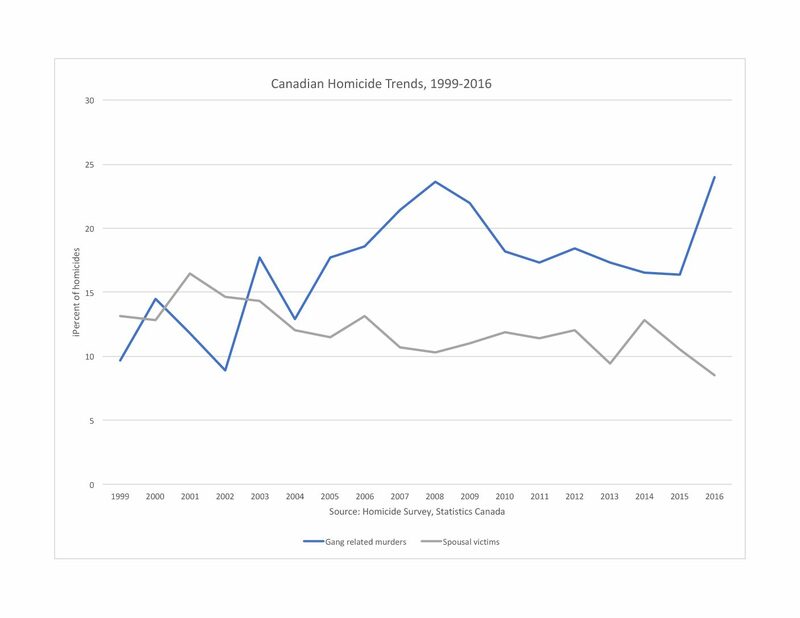 This review makes numerous errors in discussing a paper that Don Kates and I wrote: “Would Banning Firearms Reduce Murder and Suicide?” published by the Harvard Journal of Law & Public Policy. It is doubtful that the reviewer read our paper. Her review of our paper is demonstrably biased. She merely reiterated a single, biased source, David Hemenway. Had she read papers by well-respected academic researchers Gary Kleck or John Lott she would have encountered scholarly opinions that differ from the usual public health advocacy. It is difficult to understand why Snopes.com would assign her as a Fact Checker. LaCapria displays her biases in describing the lead author of our article, Don Kates, only as a “gun rights enthusiast.” She should have acknowledged that Don B. Kates is a highly respected scholar. He wrote the classic paper, “Handgun Prohibition and the Original Meaning of the Second Amendment,” which was the first modern article in a major law review arguing for the individual-rights view of the Second Amendment. Since then he wrote or co-wrote over 15 more law review articles, as well as writing, co-writing or editing four books. The scholarship of Don B. Kates was the catalyst for the legal briefs filed before the Supreme Court in District of Columbia v. Heller, the 2008 case that reaffirmed the individual right to arms. Based on his publications in law reviews, Kates became an advisor to the plaintiff’s counsel in the Heller case, Alan Gura. Be the first to comment on "Giving Snopes a Chance to Fix a Flawed Review"